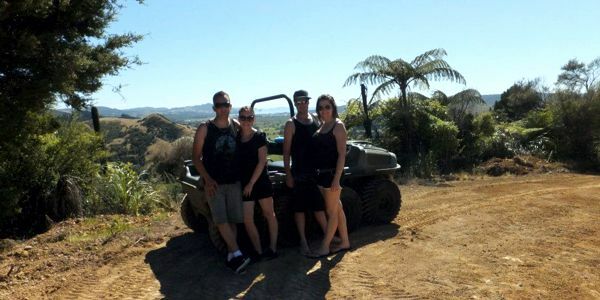 If you would like to go further afield Hot Water Beach, Cathedral Cove, Hahei and Coromandel are all within an hours drive and a picnic lunch can be packed to give you all day to explore the area. 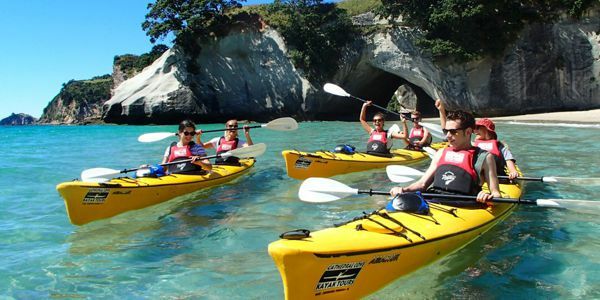 Departing daily from the Whitianga wharf, explore the breath taking volcanic coastline, including the world famous CATHEDRAL COVE. 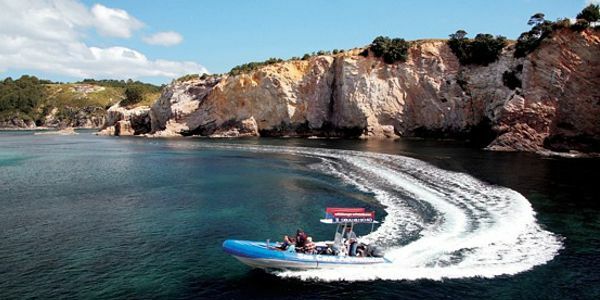 See the stunning Champagne Bay plus a range of blow holes and sea caves. 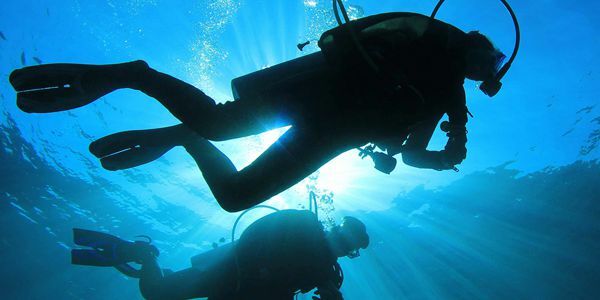 SCUBA DIVING- SALES - GEAR HIRE Scuba Diving & Snorkelling Trips - both within and outside the Marine Reserve boundaries; quality tuition. 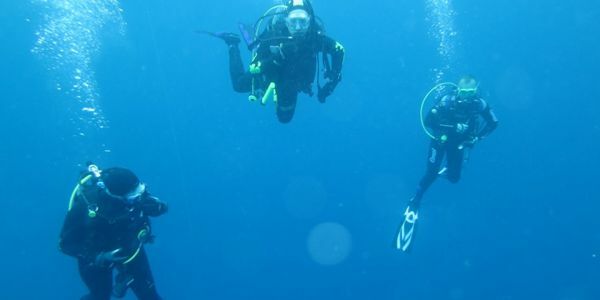 View possibly Dolphins up close from this safe & comfortable NZ rescue inflatable. 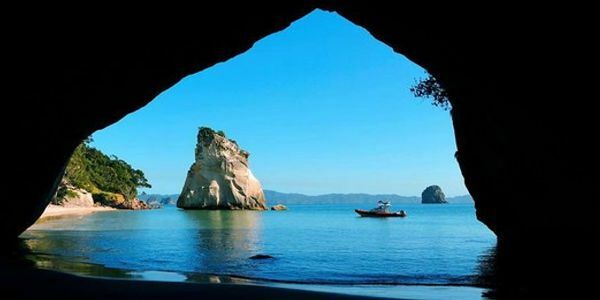 Recommended in the Lonely Planet, 100% Pure Kiwi Magic! 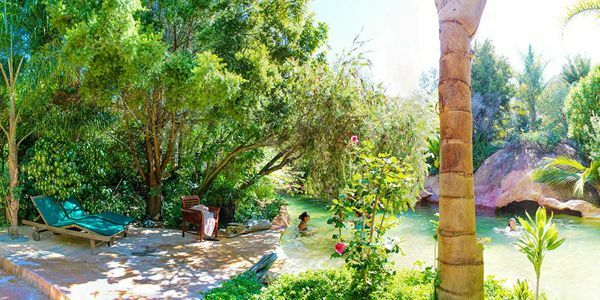 The Lost Spring is a unique thermal hot water and spa experience not to be missed. With its sculpted pools, soothing waterfalls, and smoking volcano, the Lost Spring offers more than simply a swim in hot water. 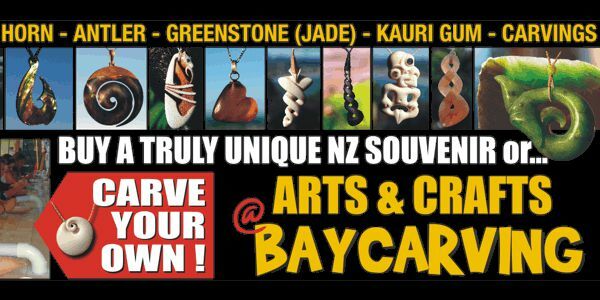 Carve your own high quality souvenir We also sell high quality bone and shell carvings plus much more. Visitors welcome. No artistic talent required. Recommended by the Lonely Planet and Rough Guide. 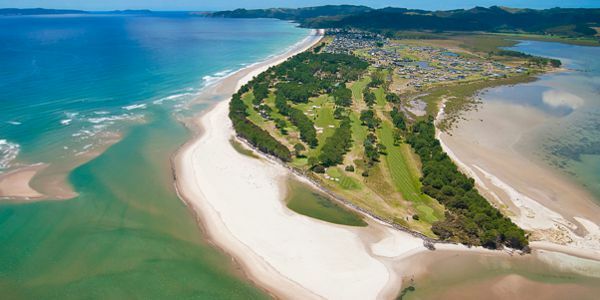 COASTAL VIEWS A PAR FOR THE COURSE The Dunes Golf Resort is set in glorious surroundings, with sea and harbour views from most holes and the Coromandel ranges forming a spectacular backdrop. 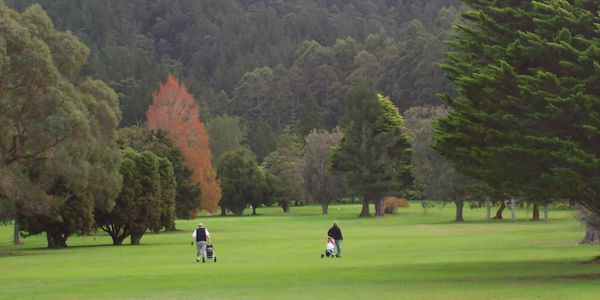 For further enquiries call the golf shop on 07 866 5394. 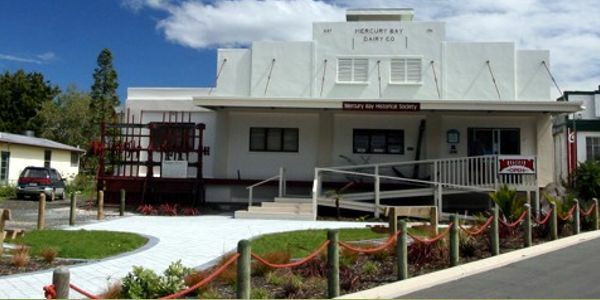 The Mercury Bay Museum has an intriguing range of exhibits to view including the Polynesian navigator Kupe, Endeavour and James Cook , Shipwrecks in the Bay, Natural history display and History of fishing, Kauri timber and kauri gum and much more. 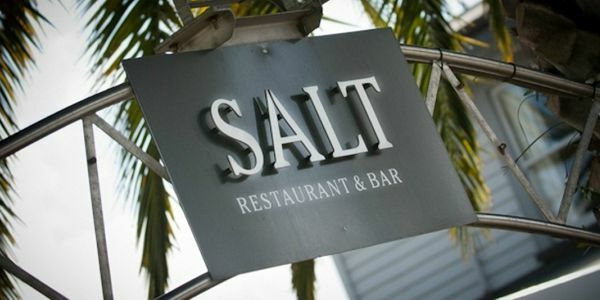 Enjoy fine dining at the Salt Restaurant. 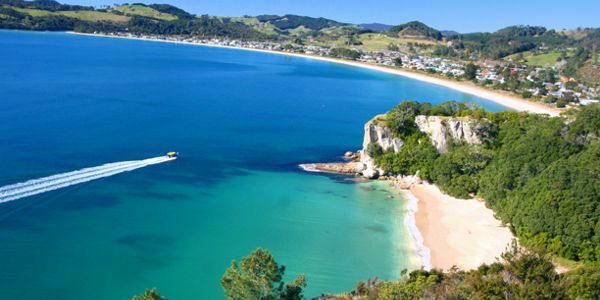 Situated right on the water at the Whitianga Marina, the views are superbly complemented by the extensive cuisine cooked by our international chef. 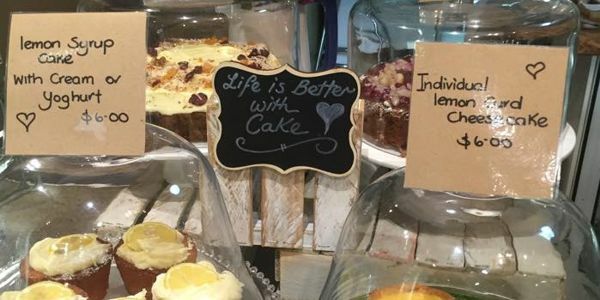 Proudly serving All Press coffee made by experienced baristas and a wide range of food freshly made daily on the premises. All products are free range or free farmed. Rustic but chic vineyard en route from Ferry Landing to Cooks Beach. 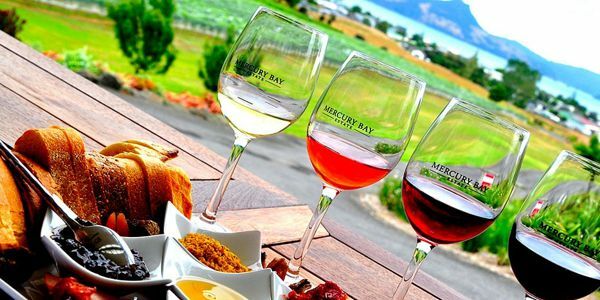 Seafood, cheese and charcuterie platters team well with wines like the excellent Lonely Bay chardonnay. 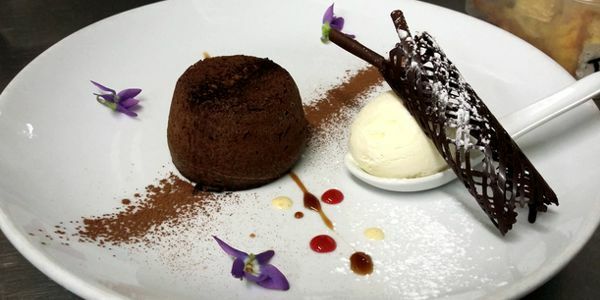 No8 Restaurant & Bar offers up market European cuisine with a beautiful view of the marina. 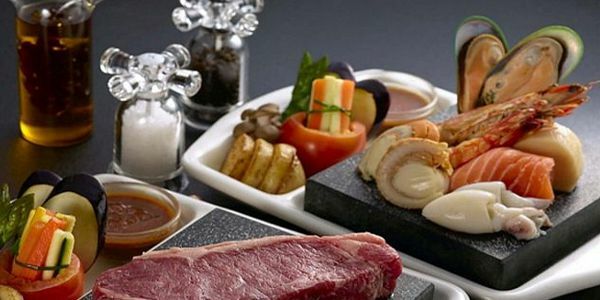 Come and enjoy a leisurely breakfast, lunch with friends or a casual dinner with family. 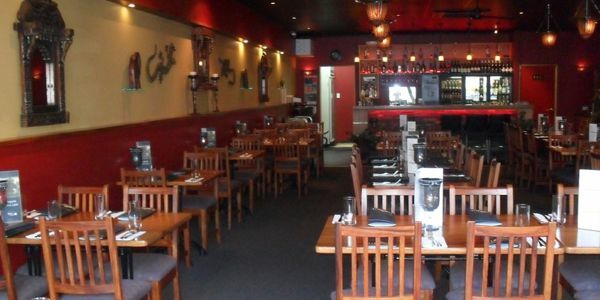 Whitianga's only authentic Indian Restaurant. 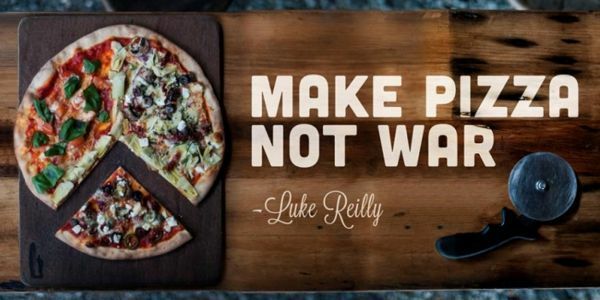 Dine in or take away. Fine dining, BYO wine. 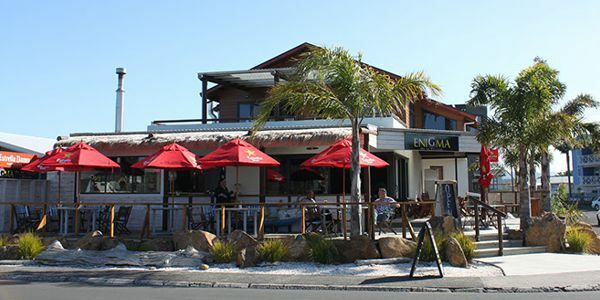 Enigma is open for lunch and dinner Monday to Friday and from 8am till late on Saturday and Sunday for breakfast, lunch and dinner, as well as coffee and cabinet food.